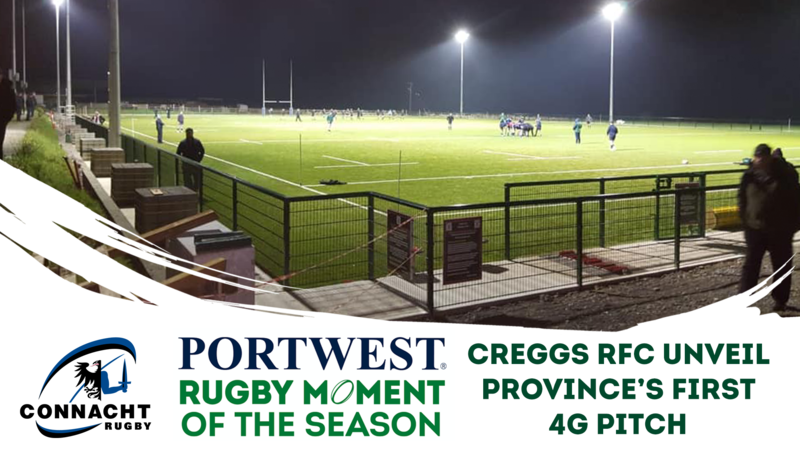 There’s been some memorable rugby moments happening at grassroots level across the province so far this season. 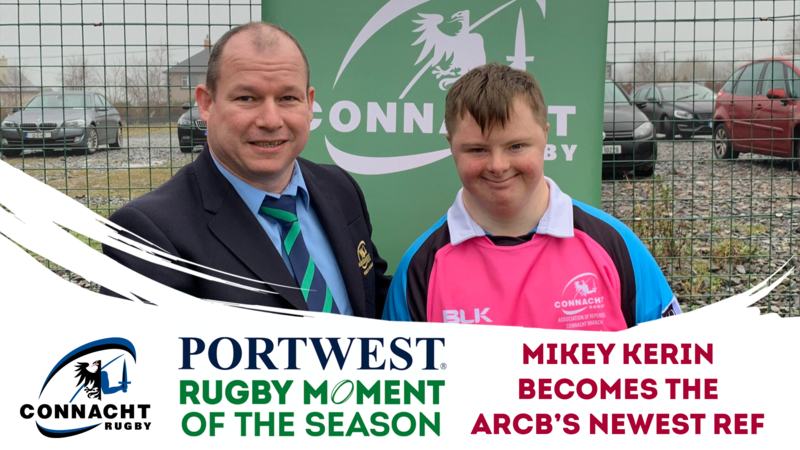 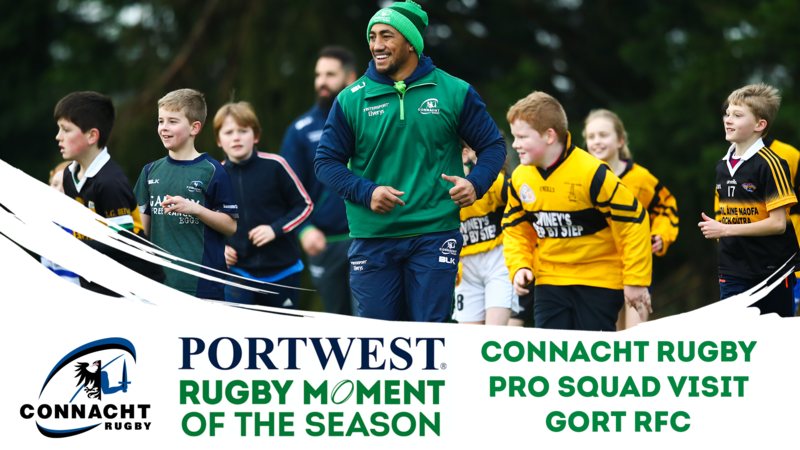 After two weeks of entries, we’re delighted to share the four nominees for the winner of the second Connacht Rugby / Portwest Ireland Rugby Moment of the Season award, covering mid-November to mid-January. 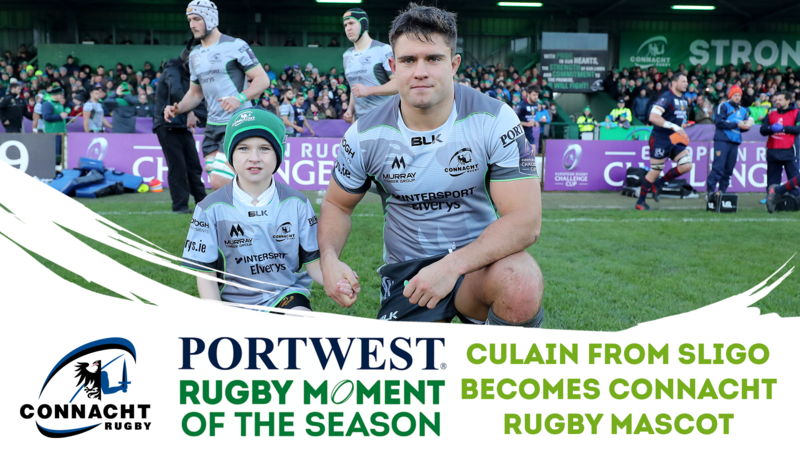 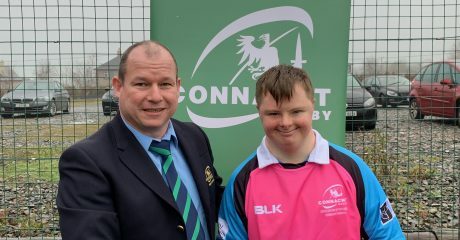 The winner will go on as the second nominee for the overall Rugby Moment of the Season award which will be unveiled at the Connacht Rugby 2018/19 Awards Ball in April. 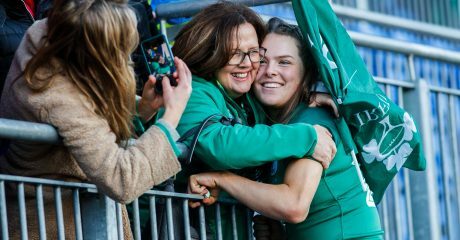 Before Christmas the first nominee for the honour went to Ballinasloe RFC and Beibhinn Parsons after the then 16-year-old become the youngest ever Irish senior international, male or female. 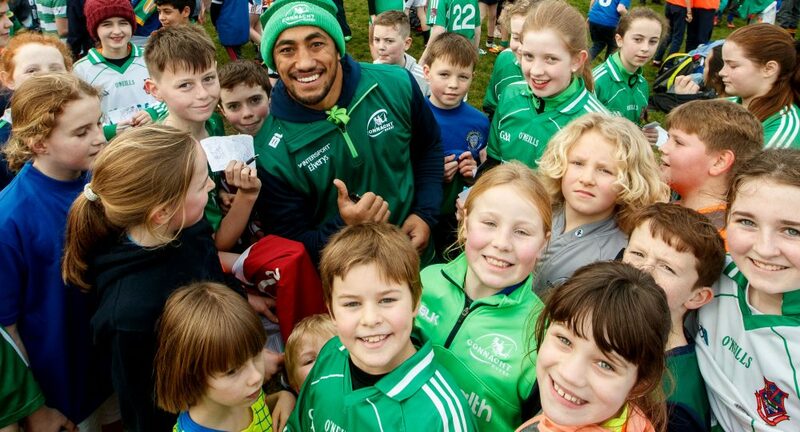 The winner will be announced on the Connacht Rugby social media channels this coming Monday.